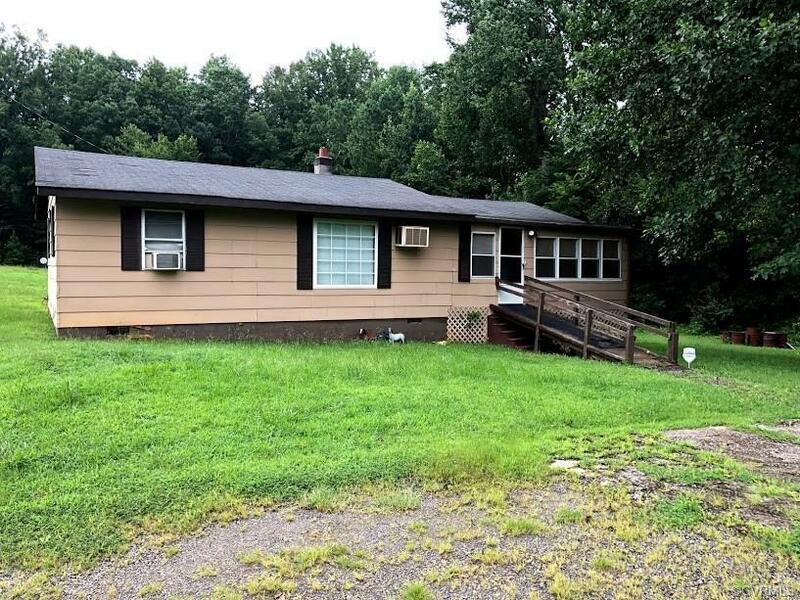 5650 Old Nottoway Road, Crewe, VA 23930 (#1832601) :: Abbitt Realty Co.
Get it while you can! This great home is ready for you! In addition to the stick built home, a manufactured home conveys with the property. Perfect for an investment property! This 3 bedroom, 1 bath home is conveniently located to Blackstone and Crewe and a short drive to urban shopping!